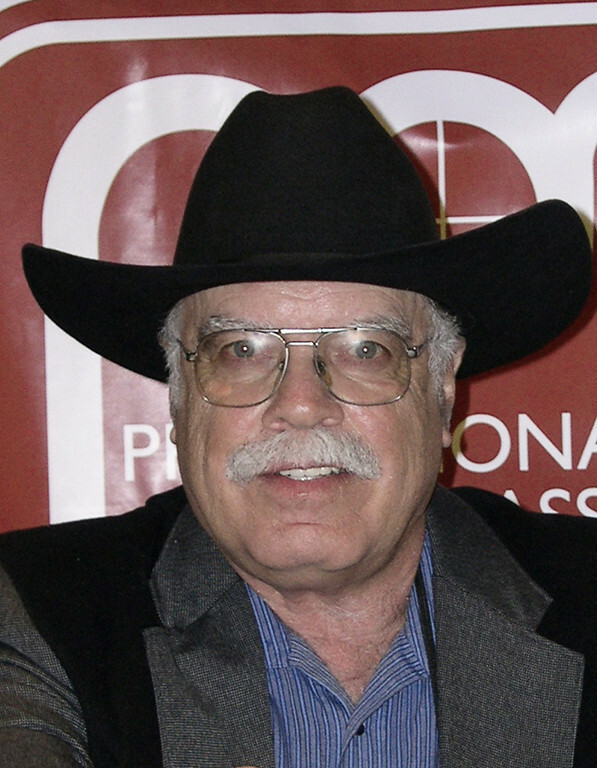 The Professional Outdoor Media Association (POMA) and the National Shooting Sports Foundation (NSSF) honored shooting industry communications veteran Jim Zumbo with the prestigious POMA/NSSF Grits Gresham Shooting Sports Communicator Award. The award recognizes extraordinary achievements in communications and in support of our hunting heritage and firearm freedoms. is a 40-year veteran outdoor writer with more than 2,000 articles and 3,000 photos published.  He has dedicated his life to supporting and defending hunting, and describing ways for people to become better hunters in his books, lectures, magazine articles, and television show Jim Zumbo Outdoors on Outdoor Channel. He travels 250 days a year with rifle, shotgun, and fishing rod, collecting content, photos and great stories. Zumbo also is deeply involved in working with wounded veterans, getting them outdoors and recharging their lives. Their experiences are highlighted on Outdoor Channel with the Jim Zumbo Outdoors: Wounded Warriors series. Much of his career was spent as a contributor and editor for Outdoor Life magazine. Grits Gresham’s son, Tom Gresham, host of Gun Talk Radio and a previous recipient, presented Zumbo with the award during the Shooting, Hunting and Outdoor Trade Show (SHOT Show) State of the Industry dinner. Gresham praised Zumbo’s superlative 40-year communications career and his intellectual honesty in handling a personal and industry firestorm. “I know the selection of Jim Zumbo might surprise some because of a controversy he set off while working for Outdoor Life,” Gresham said. “But I’m pleased, the award committee, made up of the past recipients and POMA and NSSF representatives, looked at Jim’s entire body of work, as well as his part in awakening hunters to the need to support gun rights and all gun owners, when they voted for Jim in early autumn of 2013. “After a lifetime of writing magazine articles and books, hosting Jim Zumbo Outdoors, and lecturing about hunting and hunting guns, Jim almost had his great body of work erased by a single mistake, which, in fact, may have done more to educate hunters than everything else he has done. Gresham summed up by acknowledging that Zumbo, in effect, brought millions to what is now America’s most popular firearm. Gresham added he was glad to be able recognize Zumbo’s lifetime of work for gun owners and gun rights.